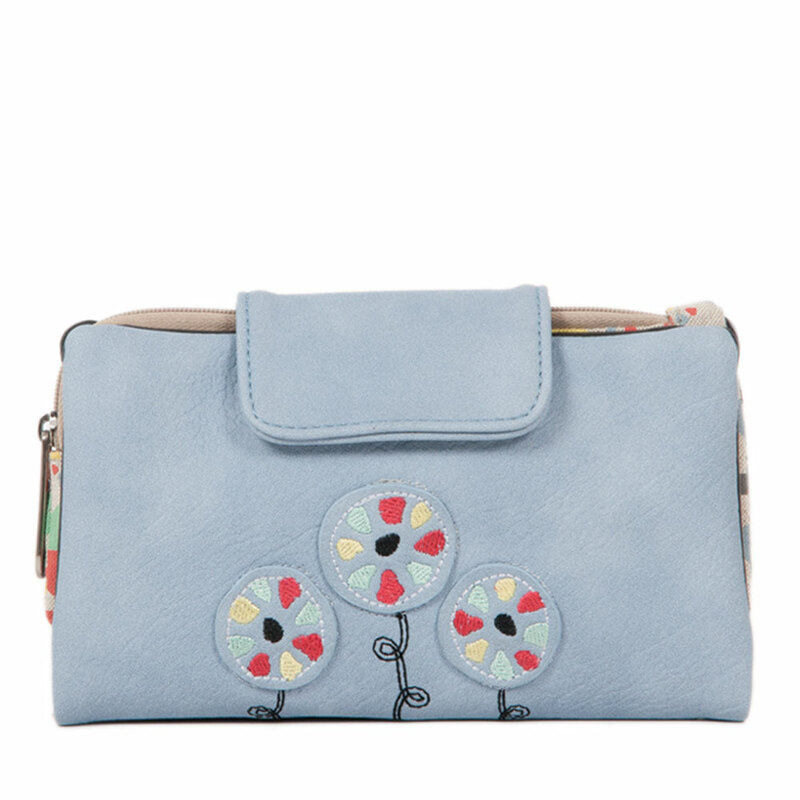 Love the pretty pastel blue and embroidered stylised flowers! 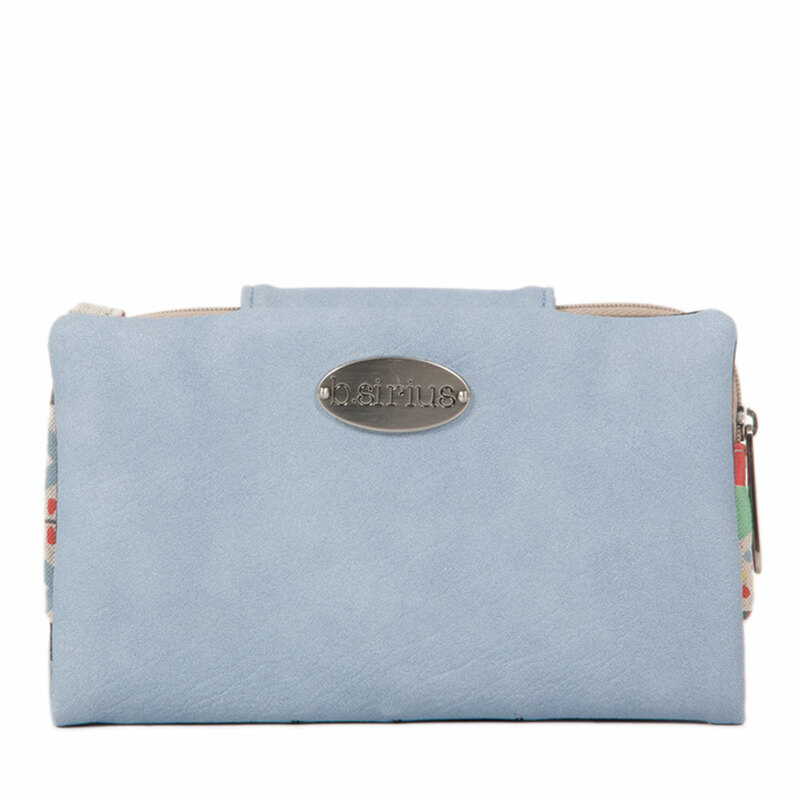 Soft and simple but with a handy surprise, a removable coin purse tucked away inside. As your daily wallet or basic purse it's no trouble, what a stellar design, this wallet works as double!